Love adventure? Take a hike. If you’re looking for an experience that’s both authentic and awe-inspiring, make tracks for the new Kangaroo Island Wilderness Trail. 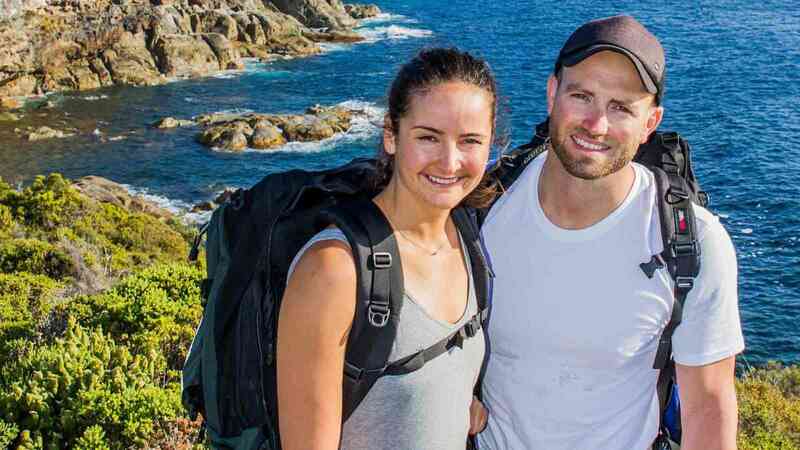 This world class walking experience gives you access to some of most rugged, remote and spectacular coastline in Australia. 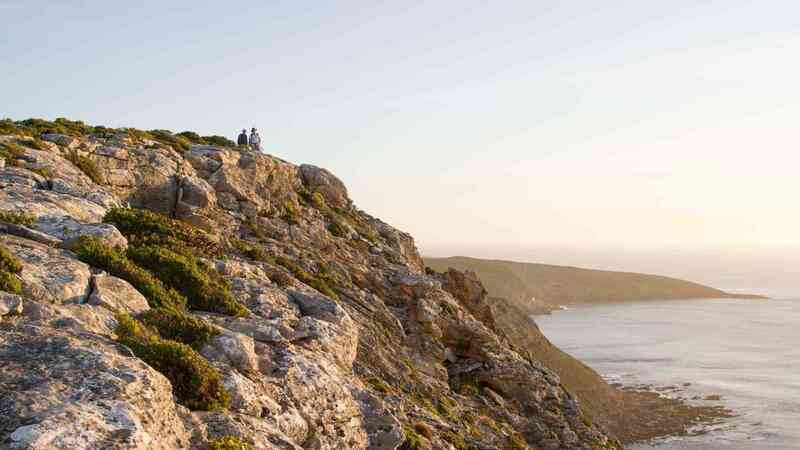 Located in the south west of Kangaroo Island, the 61 kilometres of new and upgraded trails will take you through Flinders Chase National Park, Kelly Hill Conservation Park and the Cape Bouguer Wilderness Protection Area. It provides access to Remarkable Rocks, Admirals Arch, Weirs Cove, Hanson Bay and Kelly Hill Caves. 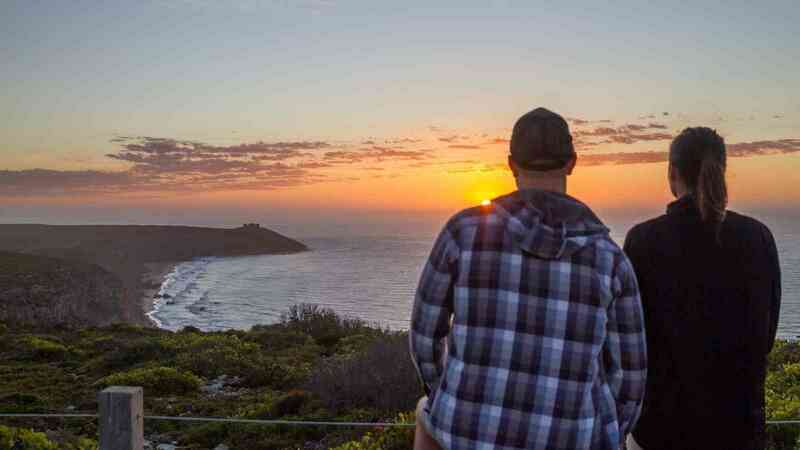 This fully guided walk along selected sections of the Kangaroo Island Wilderness Trail includes accommodation, all meals and a full day touring the real Kangaroo Island. One or two day guided walk along the Kangaroo Island Wilderness Trail. One or two nights accommodation at the Kangaroo Island Wilderness Retreat, including dinner and continental breakfast. Exclusive to Kangaroo Island Odysseys: Souvenir backpack containing water, packed lunch, trail food, hat, sunscreen, trail guide and map. Prices are per person and based on staying in an Eco Lodge Room at the Kangaroo Island Wilderness Retreat. Child and extra person prices are available upon request. Upgrades to a Courtyard Suite available upon request. A booking deposit of AU$200 per person is payable at time of booking and non-refundable. Final payment is due 30 days prior to travel. An amendment fee of AU$45 will apply to modifications made after the original booking has been confirmed. Numbers are restricted to a minimum of 5 and maximum of 11 participants on this tour and are subject to availability. If minimum numbers are not met at 35 days prior to departure the tour will be cancelled and you will be offered a full refund or an alternate date provided. The Kangaroo Island Wilderness Trail is categorised as a Grade 4 walking trail – a good level of fitness is required. All walkers will be accompanied by an accredited Kangaroo Island Odysseys guide. Private Group Charters & 5 day guided walks are available on request, please enquire. Prices valid for travel 01 April 2019 to 31 March 2020. Contact us using the form below to enquire about our fully escorted Kangaroo Island Wilderness Trail tours.